For the past decade WLRA Radio/Lewis University (Romeoville, IL) holds a bi-annual fundraiser to benefit Advocate Hope Children's Charities. So far Lewis U has raised over $100,000 for the charity. Twice a year WLRA has a "To kill a DJ" week where students raise money for the charity. We are Big Burrito Radio (heard on WLRA Saturday mornings at 10AM CST), wanted to come up with different ways of raising money for the charity. We started out doing collections at music events. Then 4 years ago we came up with Island Dreams (www.islanddreamscards.com). Island Dreams is a charity art card set that itself has raised over $10,000 in the past 3 years. Last year I caught the crypto-currency bug. I thought what a great idea to take crypto and exchange it for BTC for the Children's Hospital! 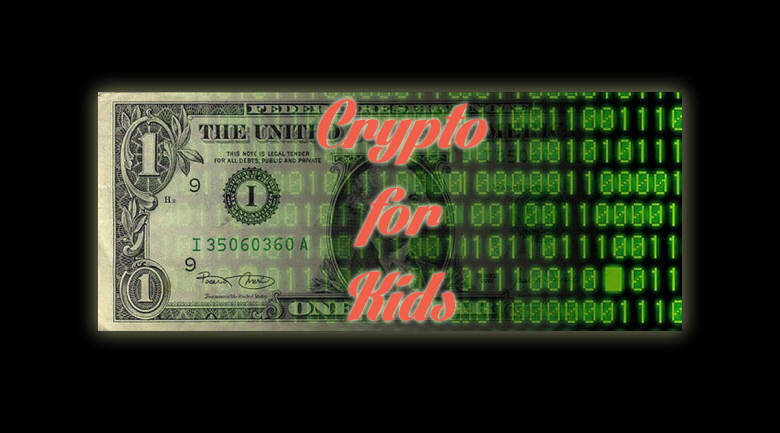 So here we have Crypto for kids! So please check your wallets and send coins to the kids! 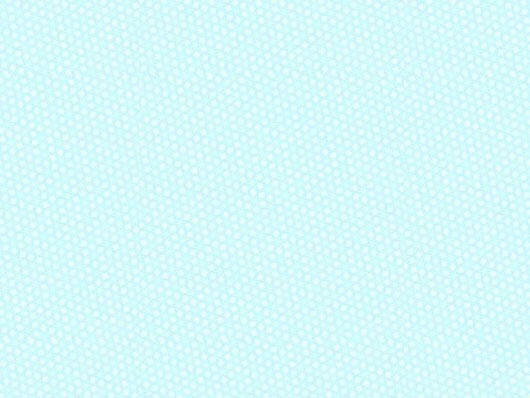 A list of our wallet addresses are below. At first we has all kinds of ALTcoins, we're going to limit it to the big 3 and I couple I mine, but if you have another that should be added send me a PM on BitCoinTalk.org (user madmartyk) . Also, Big Burrito Radio (bigburritoradio.com) can be heard at www.wlraradio.com Saturday morning from 10AM - Noon. Let's show the school and the children's hospital what big hearts the crypto community has!! A special thanks to the cyrpto community! !